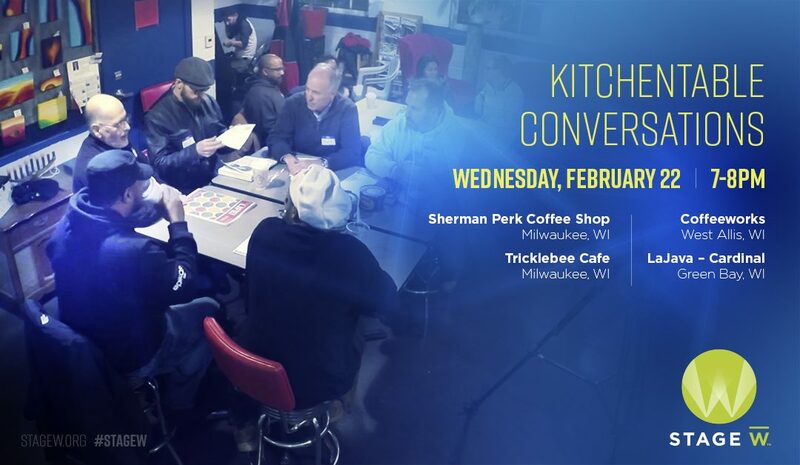 Join us at our next KitchenTable Conversations (KTC) event Wednesday, March 22 from 7p to 8p in Milwaukee and Green Bay. KTC is all about gathering around different perspectives. Watch the video to see what you can expect. What if, instead of just learning on the blackboard and from books, kids experienced learning by helping solve real-world problems confronting Wisconsin businesses every day? When’s the last time you went looking to have a conversation with someone who disagrees with you? It’s time. 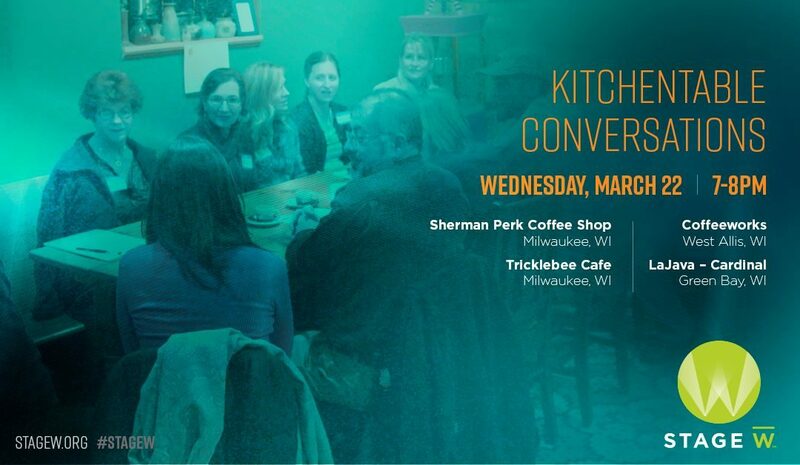 Attend the next KitchenTable Conversation at one of four locations across the state. It is possible to unite Wisconsin. Employers throughout Wisconsin are facing a real shortage of full time labor and this is affecting their ability to grow their businesses and our state. 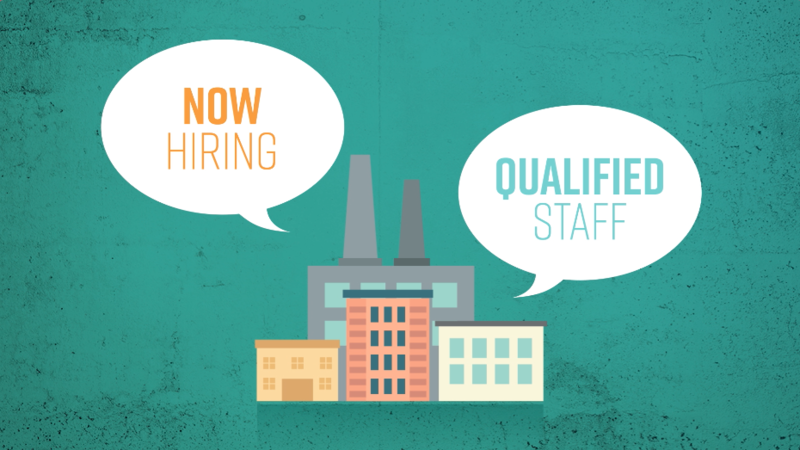 StageW has a plan to cultivate a labor pool of families with the certified job skills needed to satisfy this crucial need. 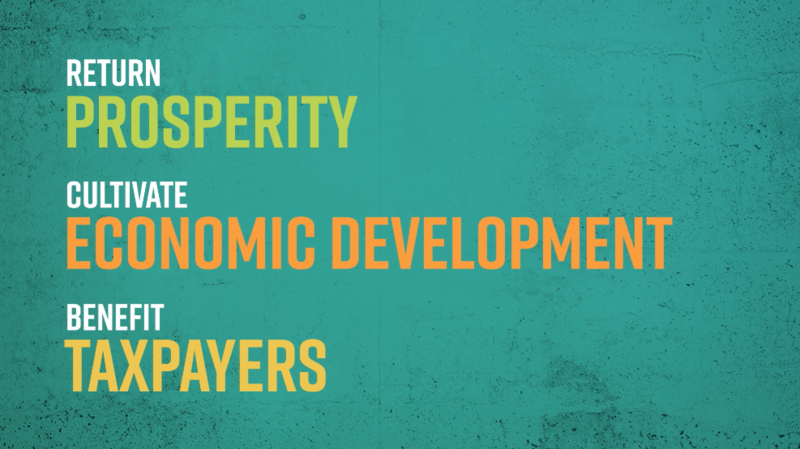 Watch this video and help StageW return prosperity to Wisconsin. 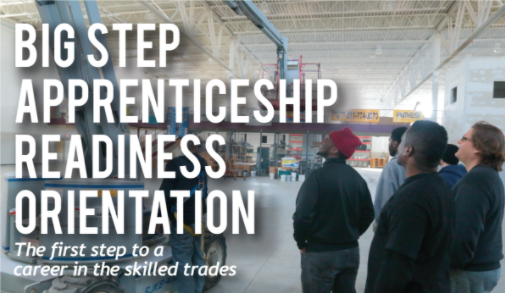 The City of Milwaukee’s Department of Public Works is offering a jobs training program through WRTP/BIG STEP for eligible Milwaukee residents to fill vacancies available NOW and in the future for a variety of major construction projects ongoing in Milwaukee. 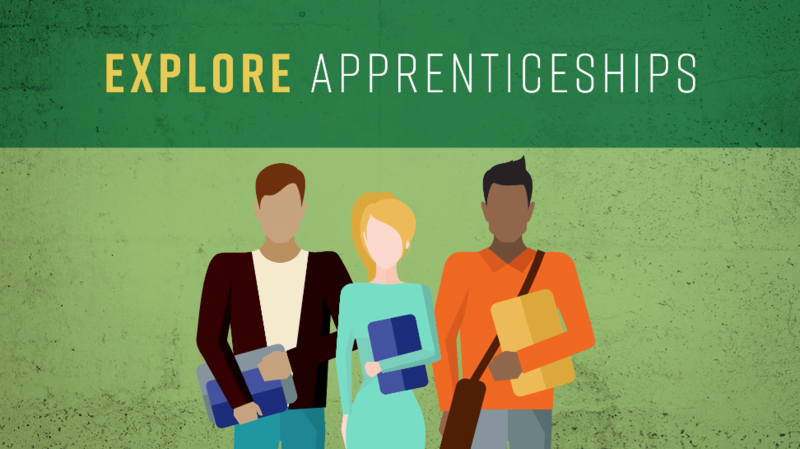 It’s possible to connect companies looking for the just right employees to grow their business with the people seeking the just right job that helps them grow in life. Watch our video to see how.